John B. Brelsford is President and owner of Diversified Development Group. Mr. Brelsford began his real estate profession in 1971 and has specialized in commercial real estate development since 1976. Mr. Brelsford received his B.S. Degree in Mechanical Engineering in 1968 from the University of California Davis and his Masters Degree in Business Administration from Cal State University at Fresno in 1971. Partnering with Charles Tingey, John Brelsford (50%/50% owners) founded Charles Tingey Associates in 1971. The company grew to become a major Central California brokerage firm with 85 employees located in Fresno, Bakersfield and Modesto offices. In 1979, Mr. Brelsford departed from the company and began Diversified Development Group (DDG) as a real estate development corporation. 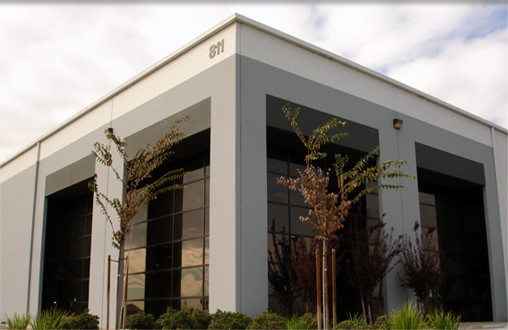 The aim was to develop commercial and industrial properties in Central California. The company has since developed in excess of 4.5 million square feet of commercial and industrial real estate projects from Turlock to Bakersfield. DDG has developed industrial warehouses, shopping centers, office buildings, apartments and office/warehouse projects, specializing in industrial construction.